The Easter season begins on Easter Sunday and continues for fifty days until Pentecost. Easter Sunday is the most joyful day of the Christian year. Though every Sunday is considered to be a “little Easter,” Easter Sunday itself is the day of days on which Christ’s Resurrection is celebrated. It is the oldest of Christian festival days. Easter, like Passover, is a movable feast. 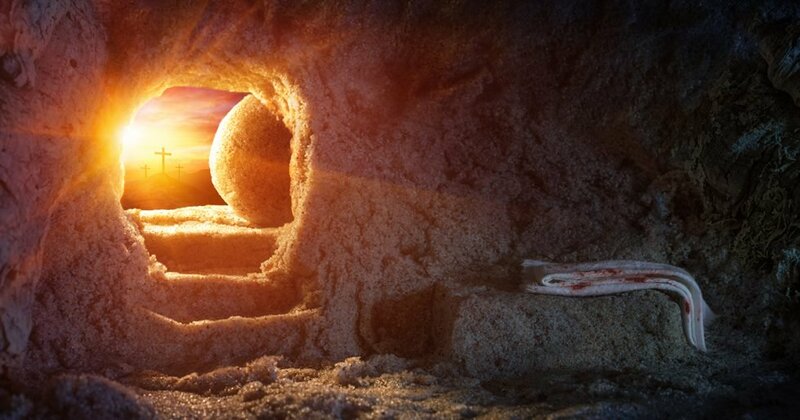 That is, the date of Easter (and Passover) is not fixed but is determined by a system based on a lunar calendar adapted from a formula decided by the Council of Nicaea in AD 325. In this system, Easter is celebrated on the first Sunday following the first full moon after the spring equinox (the day when the sun’s ecliptic or apparent path in the sky crosses the equator, thus making days and nights of equal length). This usually occurs on March 21, which means the date of Easter can range between March 22 and April 25 depending on the lunar cycle. Easter itself is a period of time rather than just a day. It is actually a seven-week season of the church year called Eastertide, the Great Fifty Days that begins at sundown the evening before Easter Sunday (the Easter Vigil) and lasts for six more Sundays until Pentecost Sunday. These seven Sundays are called the Sundays of Easter, climaxing on the seventh Sunday, the Sunday before Pentecost Sunday. The Scripture readings during the Sundays of Easter are different, with readings from the Acts of the Apostles replacing readings from the Old Testament. This emphasizes that the church, as empowered by the Holy Spirit at Pentecost, is the best witness to the resurrection and the work of God in the world in Jesus the Christ. The Sanctuary colors for Easter Sunday and Ascension Day are white and gold, the colors of sacred days throughout the church year. For the Easter season, white symbolizes the hope of the resurrection, as well as the purity and newness that comes from victory over sin and death. The gold (or yellow) symbolizes the light of the world brought by the risen Christ that enlightens the world, as well as the exaltation of Jesus as Lord and King. The sanctuary color for the other five Sundays of Easter is also white and gold. During this time worshippers are called to celebrate God’s ongoing work in the world through his people, and to acknowledge and reflect upon the their purpose, mission, and calling as God’s people, which makes Red an appropriate color for this season. Explore our collection of videos featuring NALC leaders. Personal stories from congregations, missions, and ministry experiences are also featured. The Atlantic Mission District of the NALC has one of the largest areas for worship. Explore our member congregations sites to find your place of worship. Read inspiring entries from the NALC that covers a wide variety of topics with reference notes from Bible passages. Click on the link below to learn more. “Good will comes to those who are generous and lend freely.” -Psalm 112:5. Click on the link below to learn more.